While Andy Foster may not be shocked that Tito Ortiz took his trilogy fight with Chuck Liddell on Saturday, but the California State Athletic Commission executive director was “a little surprised” in the style of victory. 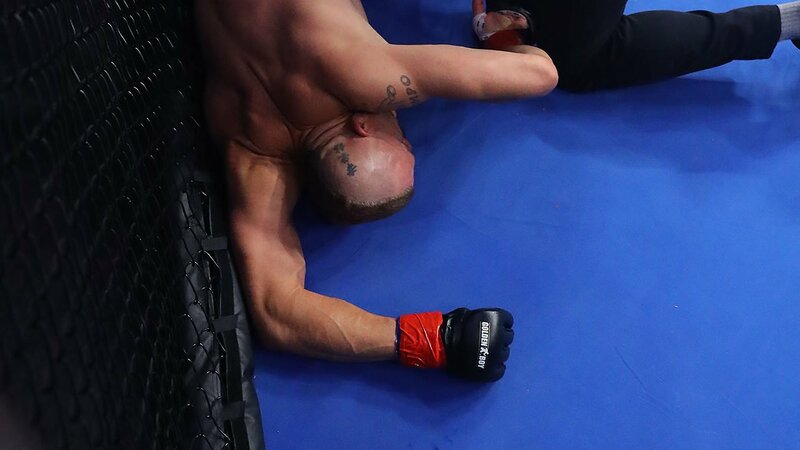 Those past fights coming nearly a decade ago, where Liddell was knocked out in three straight fights, prompting a forced retirement by UFC President Dana White. The CSAC sanctioned the Golden Boy MMA event, that featured Liddell vs. Ortiz 3 even. Foster said due to the ages of the fighters (Ortiz, 43 and Liddell, 48) the commission utilized Association of Ringside Physicians’ medical-testing plan for fighters 40 years old and older, featuring MRA and MRI testing of the brain, an EKG, cardiac testing, formal neurocognitive testing, blood work, and an eye exam, which both fighters passed. “It’s the fight game. One of the ways to win is a knockout. Chuck got knocked out,” Foster said.